Your Merry Mailbox: Ready, Set...ORDER! Hi friends! November is almost here and for most of you card loving folks, that means it is time to order your cards. There are TONS and TONS of places for you to order darling cards, how will you decide? Never fear, the Merry Mommas are here to help! 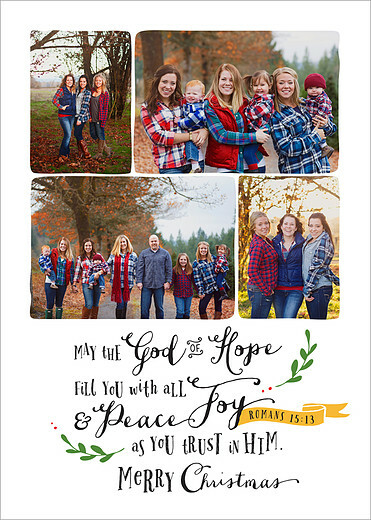 Tiny Prints - The Merry Mommas have used Tiny Prints for various occasions, including Christmas Cards, and their product is great. They have very traditional cards. Recommended! Minted - We think of Minted as the hipster sister of Tiny Prints. We have used them and liked them! May Designs - You may remember this company from one of FF posts. We haven't used them for cards, but we LOVE their notebooks! Recommended. 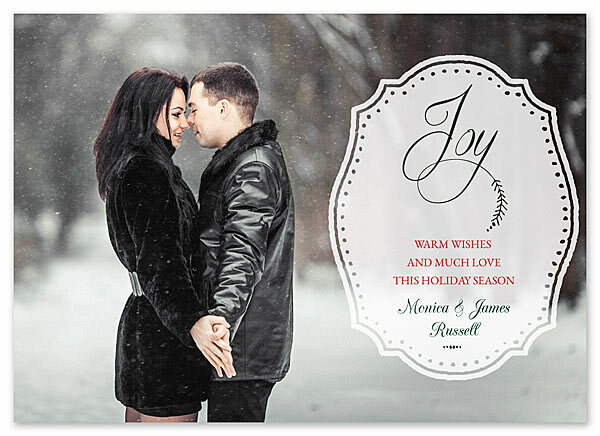 Zazzle - We haven't used Zazzle for Christmas cards, but we have used them. We were totally satisfied with their product. Recommended! Fine Stationery - Same song, second verse. We have ordered stationery from this retailer, but not a Christmas card. Satisfied with the process and produce. Recommended! mpix - Some of our favorite photographers and graphic designers use mpix and RAVE about them. We trust them, so recommended! 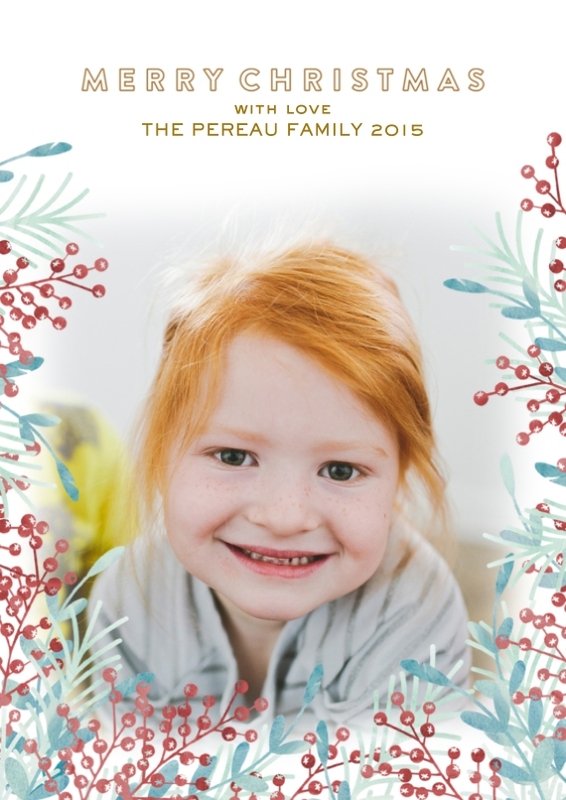 Pear Tree - We haven't used Pear Tree, but after looking at their website, they have some great stuff. Let us know if you have used Pear Tree, we'd love to know your thoughts. Snapfish - Looks like they have some fun designs, any readers use them? 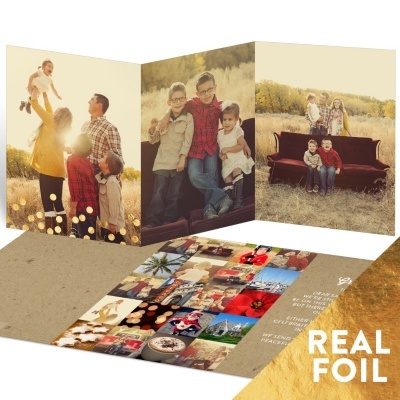 Many of the large big box stores including CVS, Walgreens, Walmart and Target, have photo labs in house and templates you can choose for your card. They have great, fun and festive designs that typically have a pretty darn good price point. 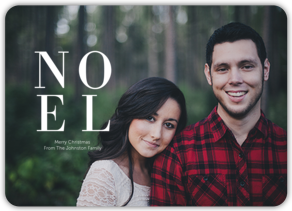 If you design or have someone design your card you may choose to have it printed at your local Kinko's (well, I think they are called FedEx stores now) or Office Depot. Merry Momma Katy has used Office Depot in the past and her cards are absolutely PRECIOUS! Merry Momma Cindy has used Overnight Prints and is 100% satisfied with their product. Vista Print is similar to Overnight Prints and could be used as well. Lots of folks use local graphic designers - we LOVE ours... Jumping Jax Designs and Quick Design Company - to design their cards. Many times the designs have a print company they use and you just get to pic up your finished product. #winning Another way to support local folks is to use Etsy to find local designers/printers. If you are in the market for cards without pictures or you are sending cards on behalf of your work place both Hallmark and Papyrus have a great selection. 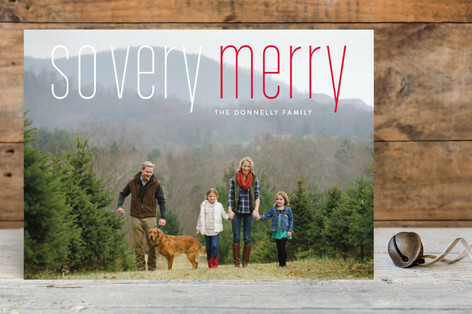 No matter where you buy and print your cards, sending love to family and friends is really how we share the MERRY and we can't wait to see your MERRY! 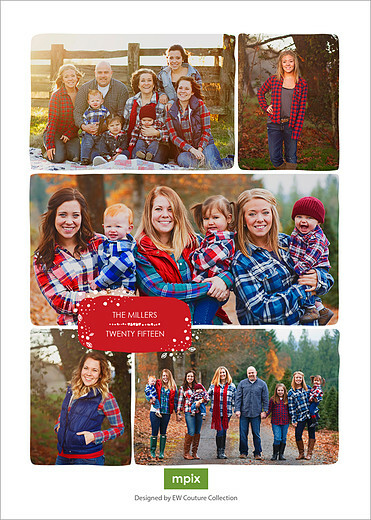 Great guide to Christmas cards! I think we are going the custom route this year where we usually go the tiny prints route haha!